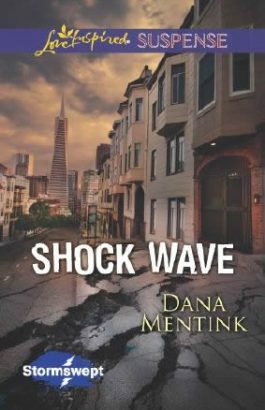 When an earthquake rips through San Francisco, the last person journalist Sage Harrington expects to run into is ex-soldier Trey Black. After what they survived in Afghanistan, she doesn’t know if she can face him again. But now they’re trapped in the bowels of a ramshackle opera house on a mission to find Sage’s missing cousin. And they may not be the only ones. Someone is desperate to keep them from discovering the truth. With time running out and devastation and danger all around, Sage and Trey must put their trust in each other to make it out alive. Stormswept: Finding true love in the midst of nature’s fury.